This film is hard to watch, this review is difficult to write. The true story of Oscar Grant is an important one that must be told. Oscar was a happy, healthy, 22-year-old resident of the Bay Area. He was a loving father, partner and son. On the fateful New Year’s Day of 2009, his life was cut short due to a misunderstanding and police brutality. A true tragedy. 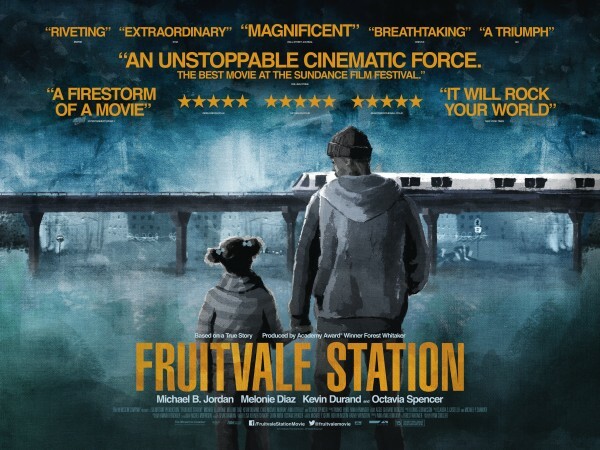 Fruitvale Station is a snapshot of the last day in the life of Oscar Grant, with the climax being his murder by an Oakland transport police officer who claims that he had intended to tase Grant, but accidentally shot the unarmed man instead. The incident was captured on the mobile phones of bystanders, with some footage having been shown at the start of this film. While the movie portrays this act as a second degree murder or voluntary manslaughter, the officer who shot Oscar Grant was found guilty of involuntary manslaughter. This verdict sparked protests and riots in Oakland, resulting in this important movie honouring Oscar Grant. Fruitvale Station is a huge critical success. The film won the dramatic grand jury prize as well as the dramatic audience award at 2013’s Sundance Film Festival in Utah. 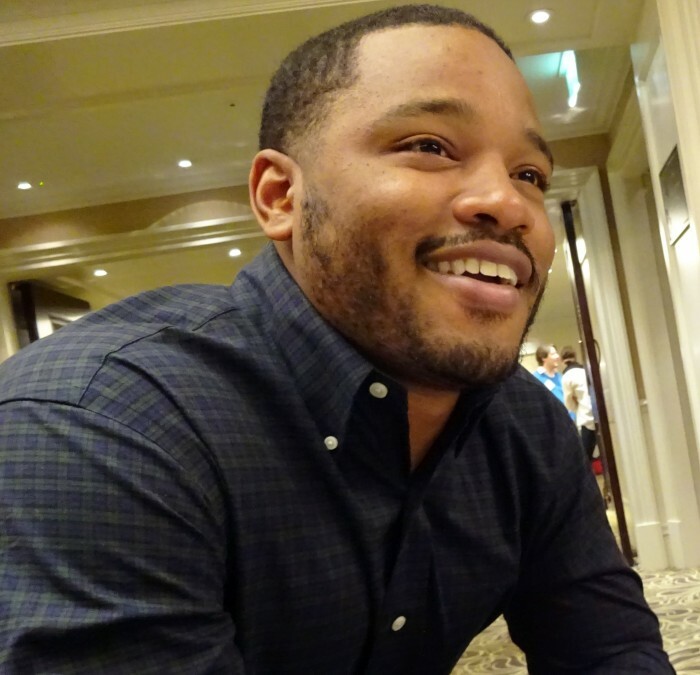 There was also much Oscar buzz surrounding this independent first time feature film by director Ryan Coogler. The parallels of Oscar’s story to something more recent like George Zimmerman’s trial and acquittal show how discrimination and right to bear arms are both destroying innocent lives of too many young Americans. 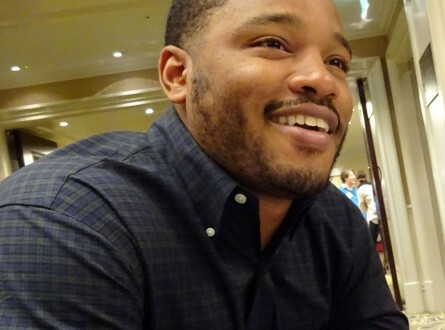 Our interview with Fruitvale Station director Ryan Coogler. 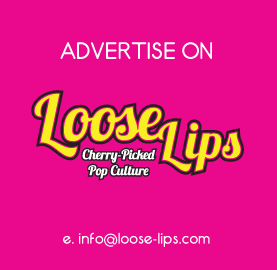 This entry was posted on Wednesday, January 15th, 2014 at 11:33 am	and is filed under Features, Film, Review. Many thanks for the article, I have a lot of spray lining knowledge but always learn something new. Keep up the good work and thank you again.